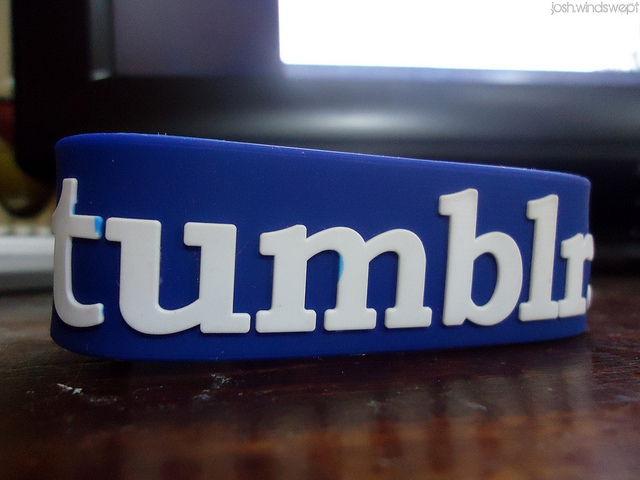 Tumblr‘s first official Sponsor products are now available to advertisers, the micro-blogging platform has announced. As of today, brands can now get featured in Tumblr Radar and Spotlight. Both products are very popular among Tumblr users. According to the startup, Tumblr Radar boasts 120m daily impressions; as for the curated section Tumblr Spotlight, it reportedly drives tens of millions of follows each week. If this wasn’t enough to attract sponsors, Tumblr also reminds them of its impressive metrics on its dedicated Sponsors page; as we reported, the platform has recently hit 20 billion posts, with nearly 50 million hosted blogs.